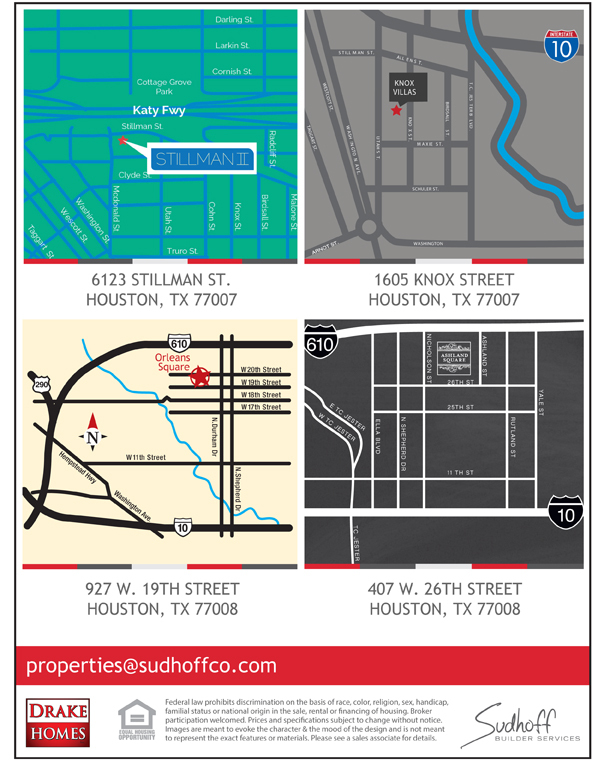 Check out our Events & Open Houses page for incentives and open house tours! Coming Soon! You can keep up-to-date at Instagram! Fall is almost with us and the winter holidays are approaching. 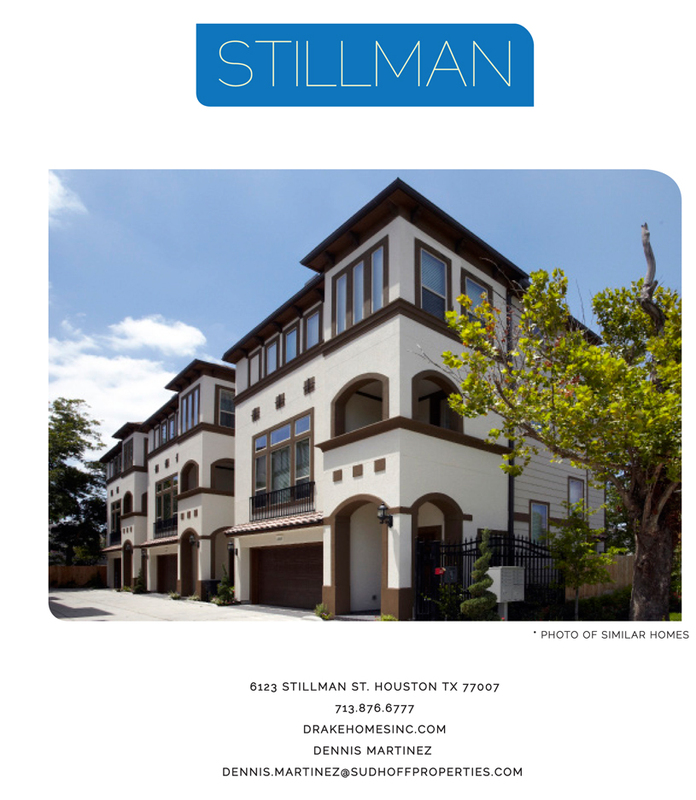 What better gift could you give your family than the holidays in a new home! Drake Homes works with Envoy Mortgage to help you! Check out our preferred lenders page and contact Tim or Kyle! 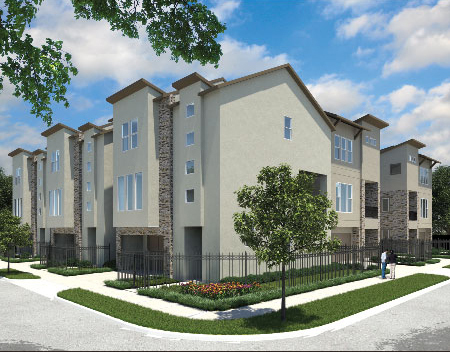 Avondale Park – Coming soon! 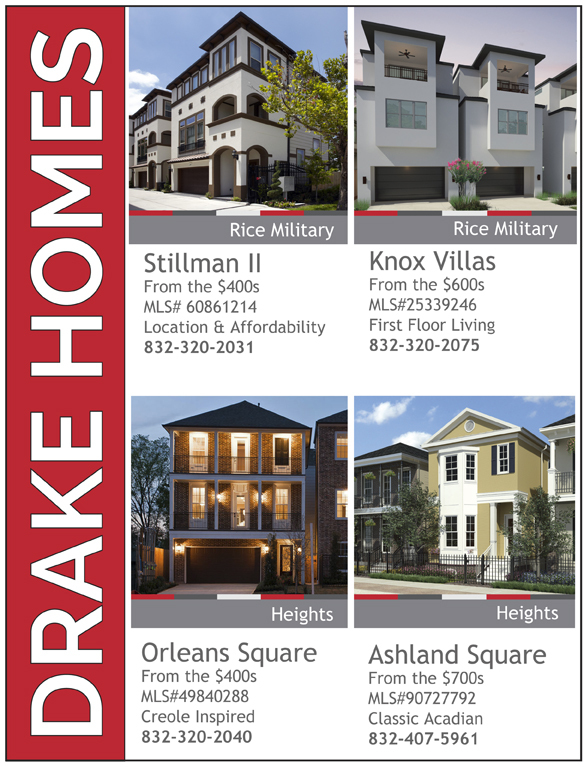 Announcing a New single family home community: Avondale Park by Drake Homes Inc! Available Fall 2014! 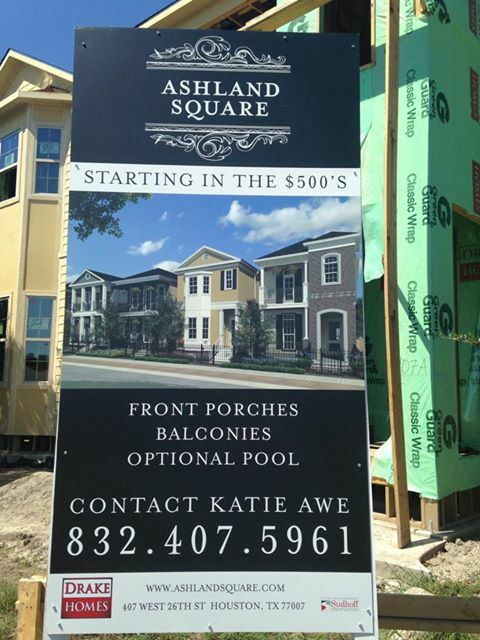 26th and Ashland – Houston, Texas – Coming Soon the new Ashland Square!